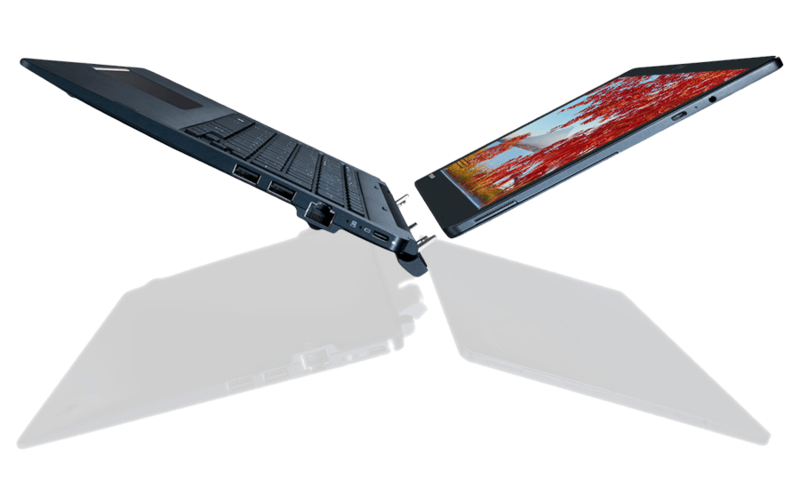 The super-flexible kickstand tablet from Dynabook designed for corporate users. Toshiba Portégé X30 &Tecra X40 corporate ultrabooks. 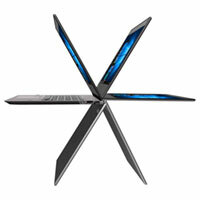 Toshiba Portégé X20W ultra thin 360° tablet-laptops. Toshiba Tecra A40 and A50 value business laptops. 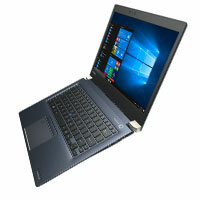 The Laptop Company provides award-winning in-house hardware support services for new Dynabook and existing Toshiba laptops across New Zealand. 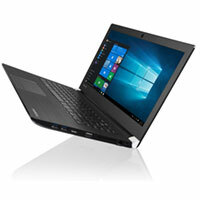 The Laptop Company is a long term supplier of Dynabook/Toshiba computers to business, education, and to government agencies through the All of Government IT Hardware contract.